Surprise your partner with the ultimate proposal! 4 hours exclusive use of our luxury yacht, French Champagne & chocolate dipped strawberries, cheese platter, red roses & expert advice from our team leading up to the Big Day !! Our team have organised countless proposals & we have a 100% success rate!! Package starts from $750.00, catering/other extras can be added at time of booking. 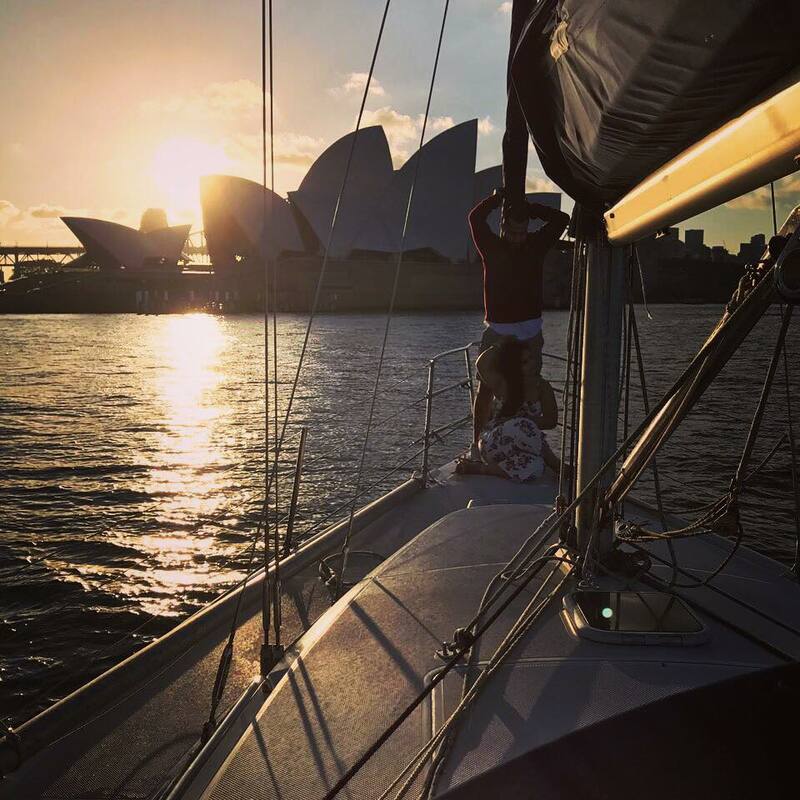 Set sail with the love of your life past iconic sights such as the Opera House, Harbour Bridge and homes of the Rich and Famous, before dropping anchor in a secluded bay to enjoy a swim and refreshments. Our team will liase with you to organise an unforgettable day, and to plan the exact perfect moment to pop the big question! 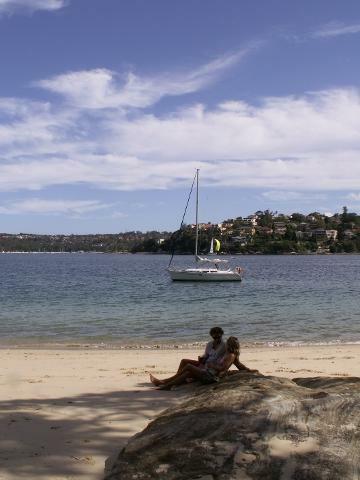 There are lots of options available whether its on a secluded beach, during a refreshing swim, or whilst sailing in front of the Opera House. 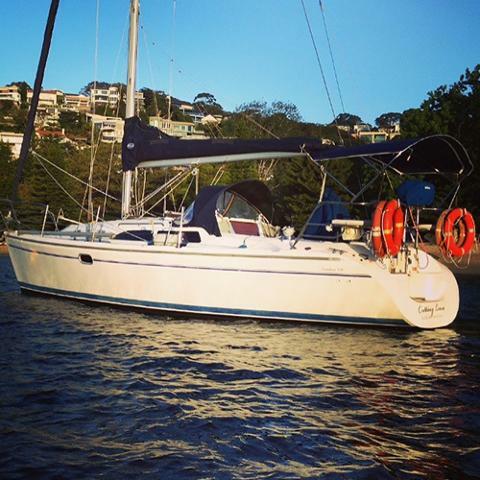 Your skipper will then be ready to capture the moment and pop open the champagne! Our crew are happy to take photos to ensure great memories of the big day, and we can organise most reasonable requests.